Pure awareness is the primary practice of patriarchal Chan. Wisdom and compassion is the function of pure awareness. Pure awareness is only possible without the presence of self centered-ness, discrimination and attachments. If you cannot maintain pure awareness (and how many of us can!! ), we can use either Silent Awakening or Huatou techniques to bring us back into a state of pure awareness. Learn more about these methods this weekend. Please give me a call if you intend to attend. 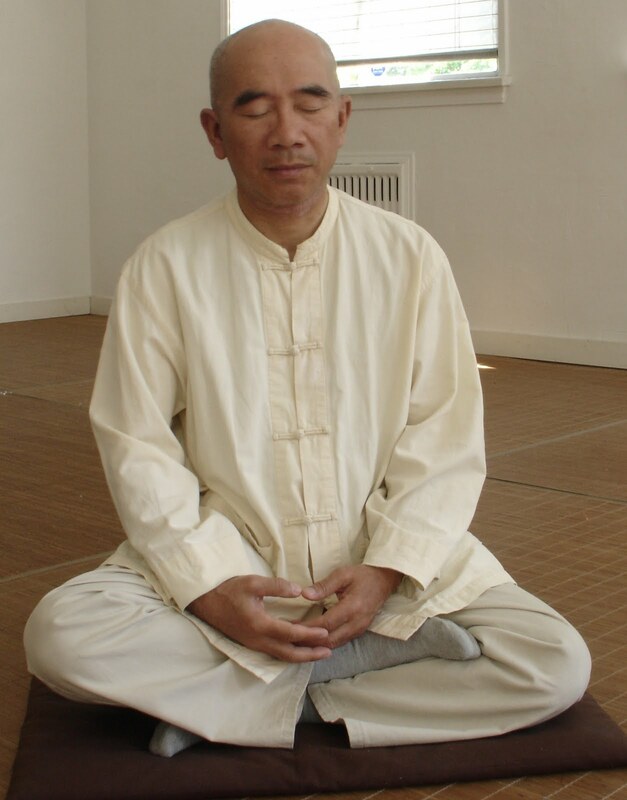 William Tsao is one of only 8 teachers worldwide accredited by Master Sheng Yen to teach both Silent Illumination and Huatou methods. We are really lucky in Courtenay to have the opportunity to be present to these teachings. See Tidechange for more information. http://www.tidechange.ca/ (comox valley).